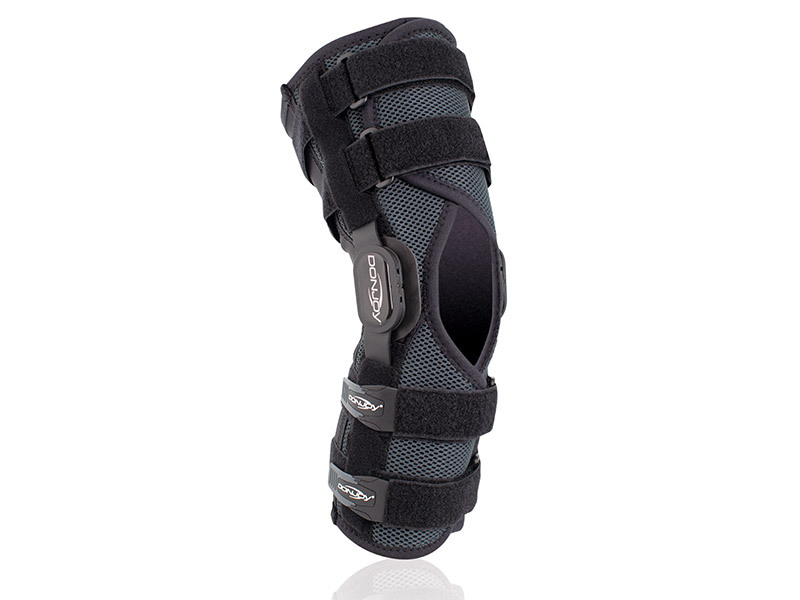 Hi10(TM) (high tenacity nylon/spandex fabric) wraparound support offers unmatched comfort and fit. Advanced spacer fabric promotes a "cool" environment for activities on all levels. Moulded strap tabs allow quick and easy strap adjustments to deliver a secure and comfortable fit.